Now that they’ve thawed out following their 50-hour-plus ordeal in Buffalo, Interpol are back pounding pavement in support of El Pintor. Last night, the New York rockers made their debut appearance on Late Night with Seth Meyers. 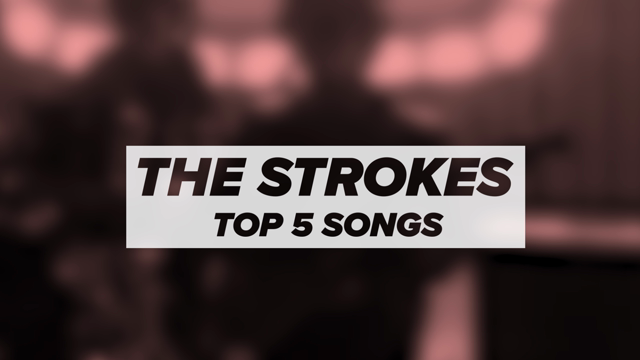 They performed their song “Everything is Wrong”, and it went oh so right. Check out the replay below. 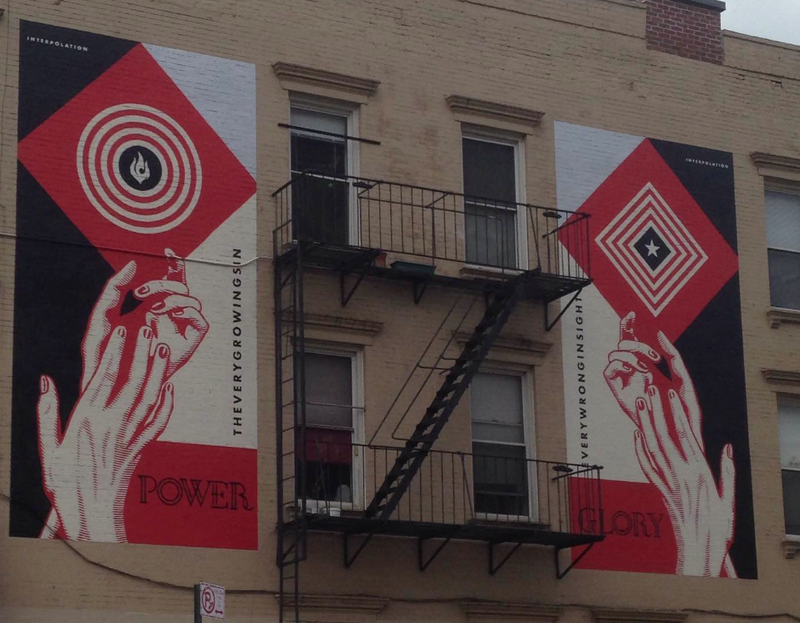 Update: Artist Shepard Fairey has painted an Interpol-inspired mural on Driggs Avenue and N. 7th Street in Williamsburg, Brooklyn. See a photo below or at Interpol’s website. Hopefully this incoming winter storm doesn’t strand the band again as they finish up their North American tour. They’ve got double dates in both New York City and DC before a one-off in Philly. They’ll then play Live 105’s Not So Silent Night in Oakland and KROQ ALmost Acoustic Christmas in LA before heading over to Europe. They’ve also just been announced for Lollapalooza’s 2015 Chile and Argentina festivals. See their full schedule here.